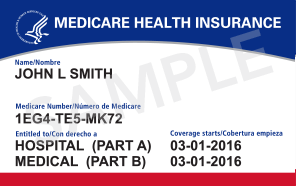 What is the Medicare Open Enrollment Period and What Can I Change? The Medicare open enrollment period is the time when people with Medicare can switch Medicare health and prescription drug plans to better meet their needs. The Medicare open enrollment period begins on October 15 and runs through December 7. Any changes made during open enrollment are effective as of January 1, 2018. Determining what coverage you current have and comparing it to other Medicare plans can complicated. You should be sure to review all notices from your current plan regarding upcoming changes for 2018. You can seek information by calling 1-800-MEDICARE, or by visiting the Medicare website,medicare.gov.